Dragon Age: Origins is a big game. A really, really huge online game, with hundreds upon a huge selection of missions and side quests, seemingly-infinite conversation permutations, and more to see and do than many gamers may possibly imagine (or ever before see by themselves). And therefore, of course, is when IGN Guides will come in. Our ever-expanding guide will hold your hand through the whole experience, with walkthroughs and appendices galore. 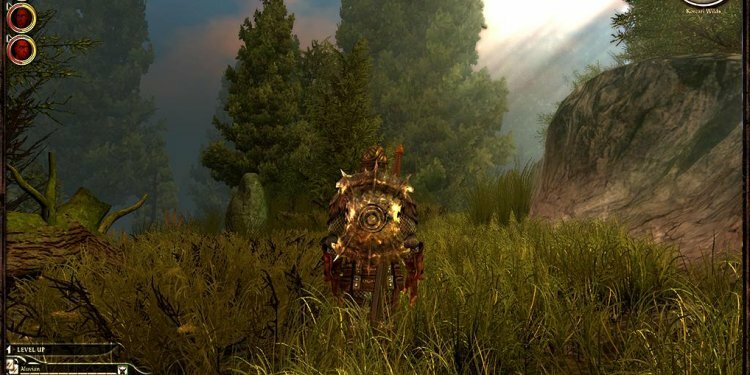 You wantn't look any further on the web or somewhere else for many of the Dragon Age: Origins-related help you'll undoubtedly need (because not only is the online game lengthy, but it is quite difficult also). So grab your sword (or your axe, or your staff, or your bow), and commence your trip. Ferelden is within need of preserving from Darkspawn, and also you're just the person for the job. Sufficient reason for IGN's method guide, you will end up downright unstoppable.